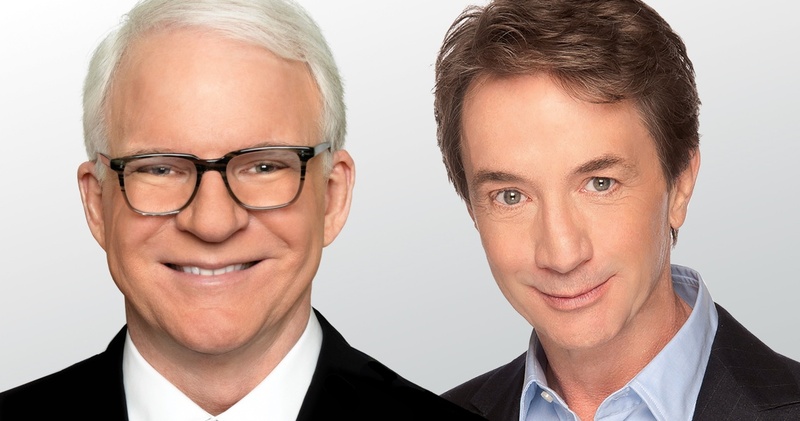 Live at the Eccles presents Comedy legends and friends, Steve Martin and Martin Short for One Night Only Sunday, August 27, 2017 at the Eccles Theater in downtown Salt Lake City. ArtTix is the official source for tickets for Live at the Eccles events. Martin and Short will be joined by the Grammy® Award winning bluegrass band Steep Canyon Rangers. Audiences can expect an evening of nonstop laughs as the duo recall their iconic careers, creative influences and most memorable encounters, uniquely presented through a blend of stand-up, musical numbers and conversations about their lives in show business in their show, "An Evening You Will Forget for the Rest of Your Life”.